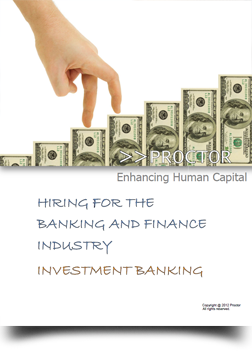 BFSI is a field that demands a superior level of intellectual versatility and is growing faster than ever before. 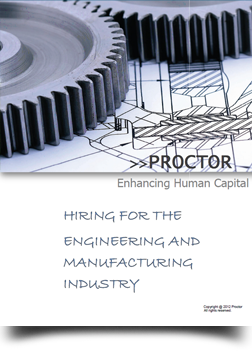 We at Proctor have the necessary infrastructure and expertise, to cater to the demands of this challenging, interesting and vast sector. 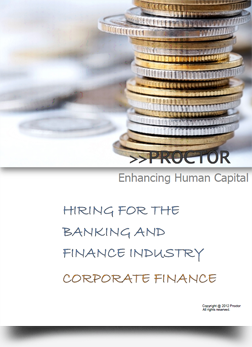 Having placed high calibre finance & banking professionals, right from newly qualified to board level professionals, on a permanent basis in various corporate sectors. 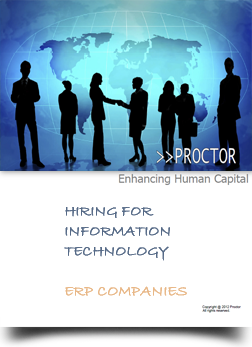 Click here if you wish to contact us.. The colossal Oil and Gas Industry has been one of the most significant contributors to economic development globally. Our expertise in Energy sector lies in our ability to help you engage the best professionals from the Oil & Gas and Power sectors. 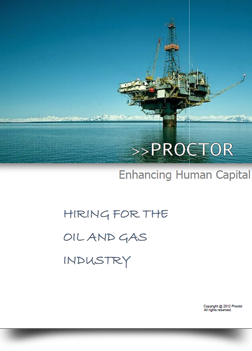 Team Proctor is highly experienced in Energy Sector and committed to identify the candidates with applicable skills that are essential to meet your specific needs. The Engineering & Manufacturing industry has an immense potential to create new employment opportunities within the industry. This industry demands professionals with sound technical knowledge and logical cognition to arrive at effective solutions. 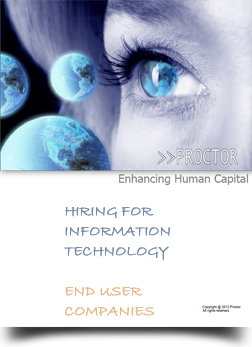 We at Proctor have spearheaded this challenge by applying detailed systems and procedures to find the right talent among the hundreds of candidates. 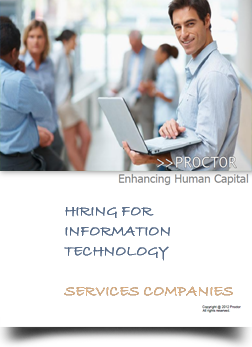 The astounding sectoral growth in IT/ ITES in recent years has created a demand for personnel at various operational levels. 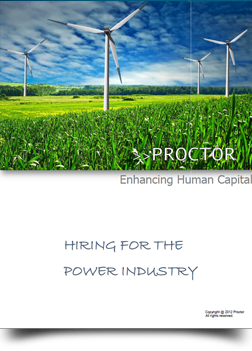 Proctor has played a proactive role in showing prospective candidates the business strategies and opportunities with our clients. 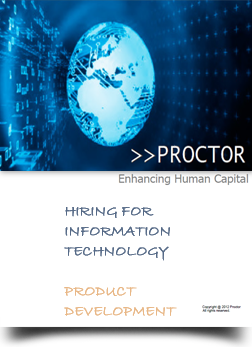 Proctor has catered to the IT / ITES industry in Product Development, Technology Development and ERP Solutions space with wide range of industry focus, like - Airline, Travel, Logistics, Health, BFSI, Microfinance, Infrastructure, Real Estate, Construction, Government Sectors and many more. The Media and Print industry today is one of the fastest growing sectors in the economy and India is one of the largest media consuming markets today. 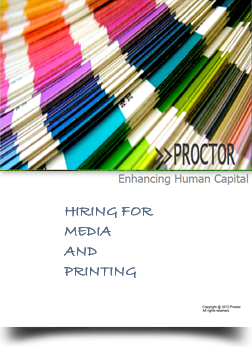 We at proctor have helped our client overcome their initial challenge of being a new entrant in the OOH space by creating brand awareness for the company and thus helping them attract talent from leading Media, advertising, OOH and Print companies. The shipping industry is considered to be a catalyst for economic development, as it facilitates 90% of world trade. 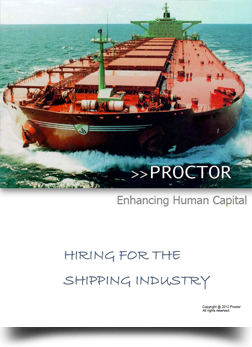 Proctor has got great opportunity to work with some important clients who are key players in Global and Indian shipping arena. 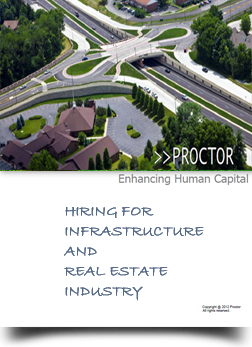 Proctor, being a recognized name throughout the industry, attracts able and competent candidates who frequently approach us, seeking career moves and a place on our database. 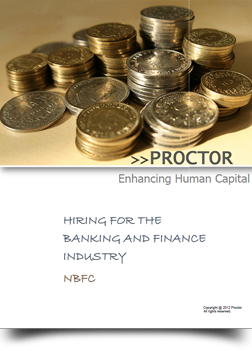 © Proctor Consulting Pvt. Ltd. All Rights Reserved 2012.